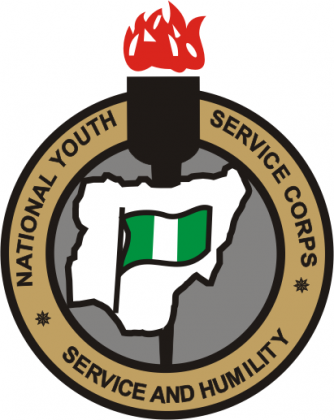 The NYSC 2017 Batch ‘A’ (Stream II) Orientation Course has been scheduled to commence on Wednesday, 26th July, 2017 nationwide. Meanwhile, all Prospective Corps Members (PCMs) of the 2017 Batch ‘A’ (Stream II) are to advised to watch out for information on the printing of call-up letters shortly. PCMs are advised to report promptly to the Orientation camps in their states of deployment at the camp addresses indicated in their call-up letters. Management wishes all Prospective Corps Members safe journey to their respective states of deployment and a hitch-free Orientation course. In another development, Prospective Corps Members of the 2017 Batch ‘A’ (Stream II) that the printing of Call-up letters will commence in the evening of Friday, 21st July, 2017.